America’s best-selling annual publication is also the most beloved: Its name makes people smile and its contents tickle funny bones. 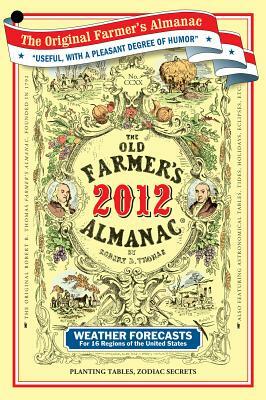 A reference book that reads like a magazine, the Almanac is packed with facts, features, and fun that make every day special. The 2012 edition, which marks the publication’s 220th anniversary, will feature . . .
• and much, much more! Added value this year . . .